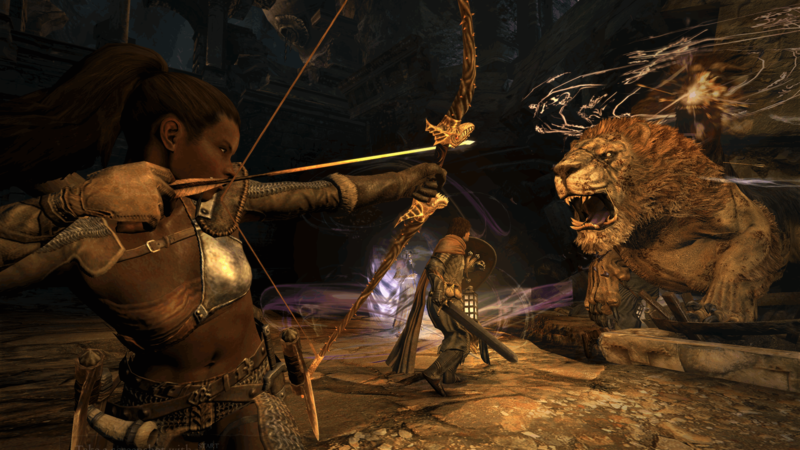 Smooth performance makes all the difference for this game, exposing its true brilliance. 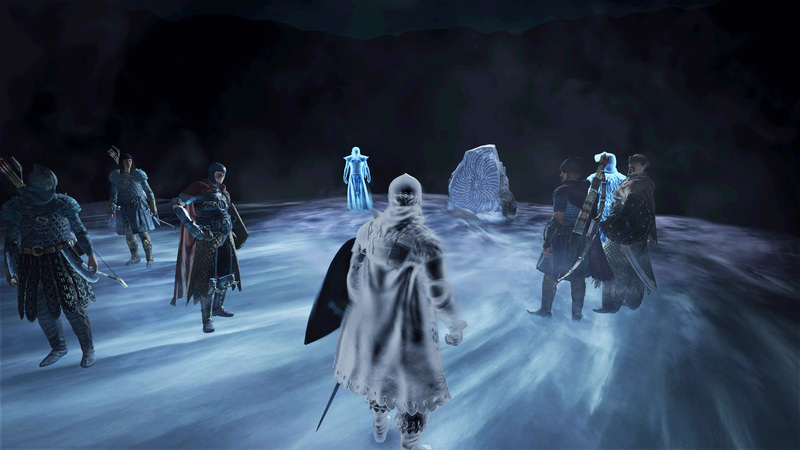 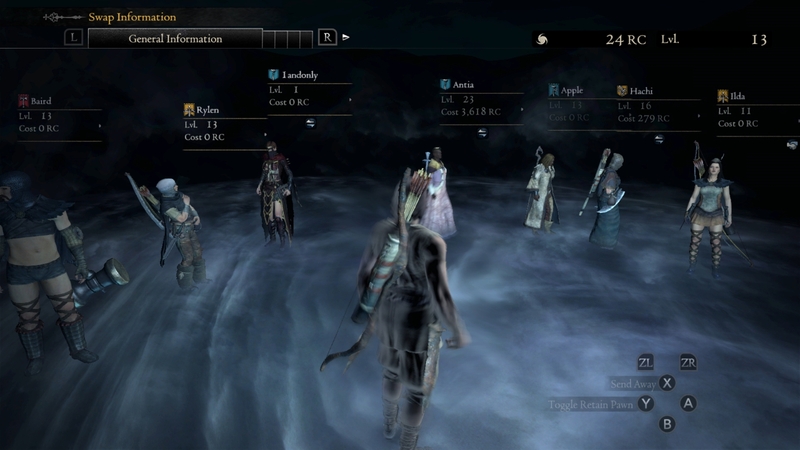 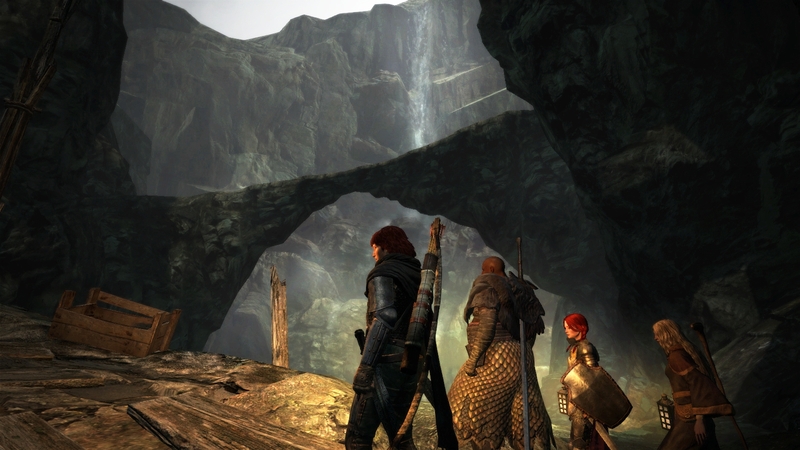 The unique action RPG heads to another platform, portable for the first time. 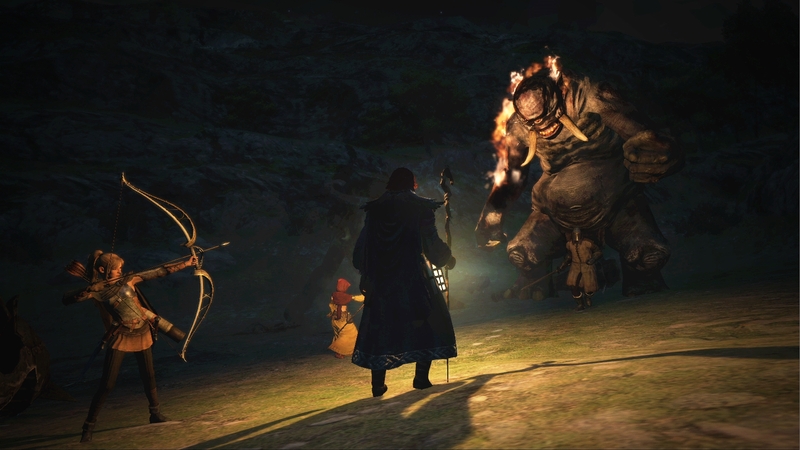 The current gen release will be out sometime this fall. 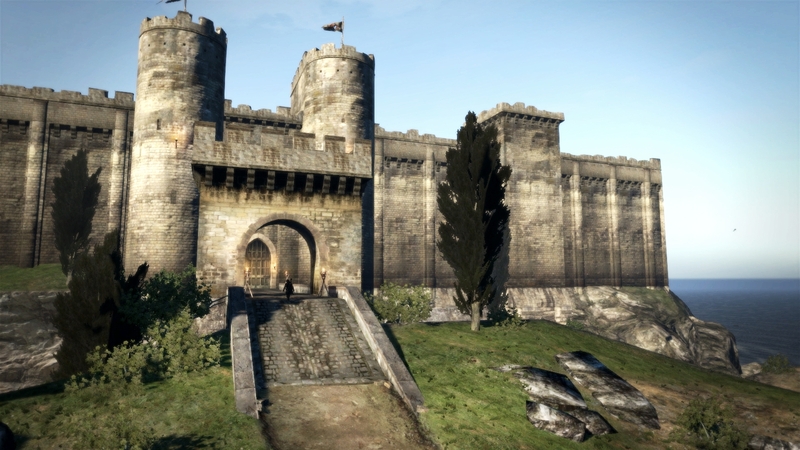 It's time for another podcast! 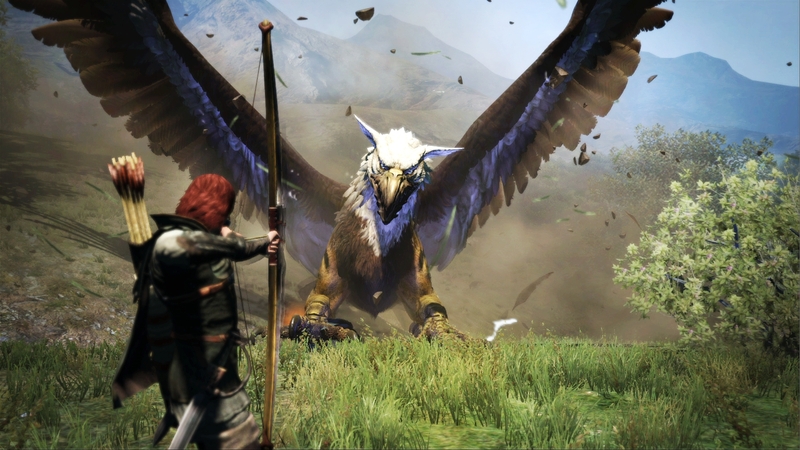 We discuss Square Enix's unfortunate announcements, the latest Falcom game news, the suffering of Nioh players, and more! 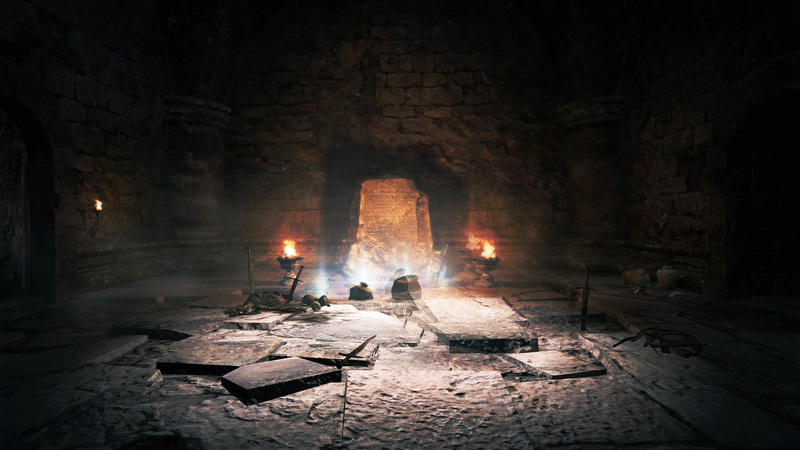 And we can't be any more excited! 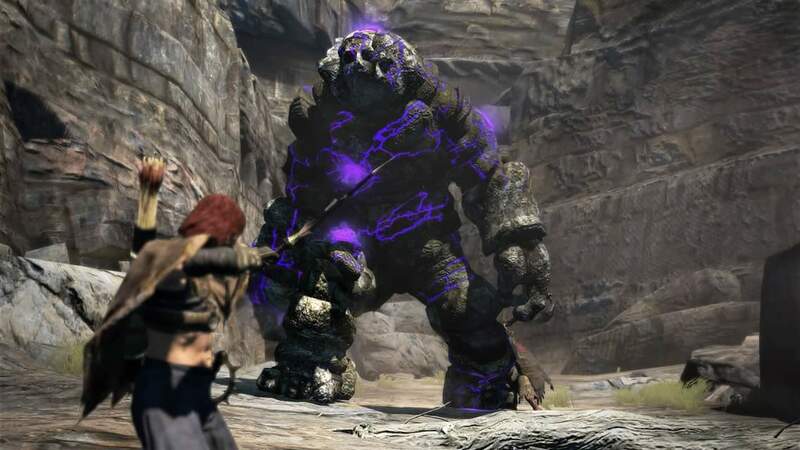 Tetracast - Episode 45: Will It Be Worth the Wait? 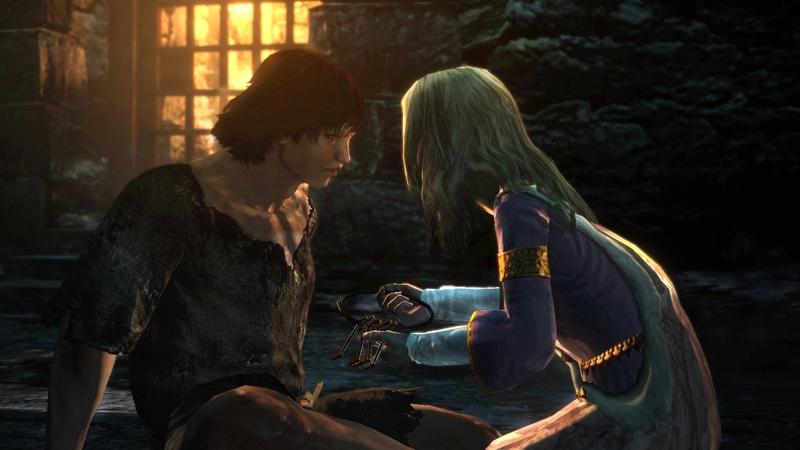 We talk about the Persona 5 delay, NIS America's announcements, and more! 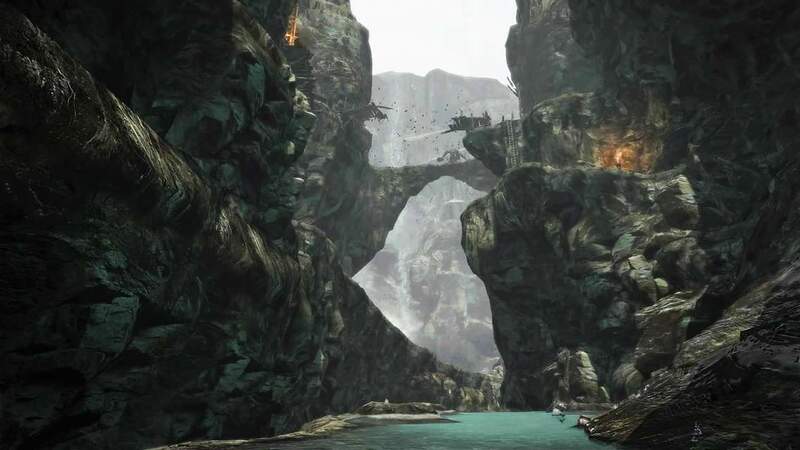 Tetracast - Episode 43: Mass Effect: Andromeda Special! 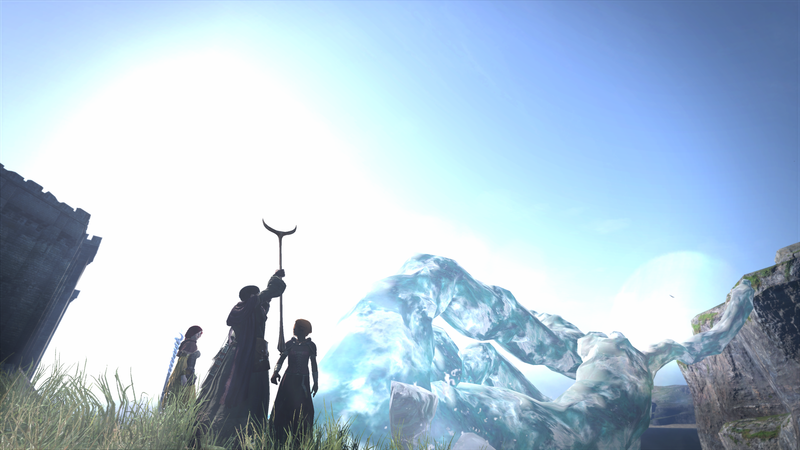 But first, a Final Fantasy XV mobile MMO? 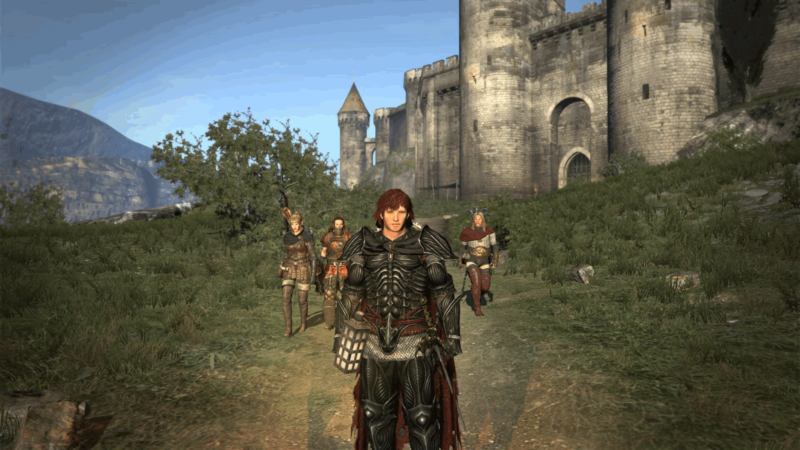 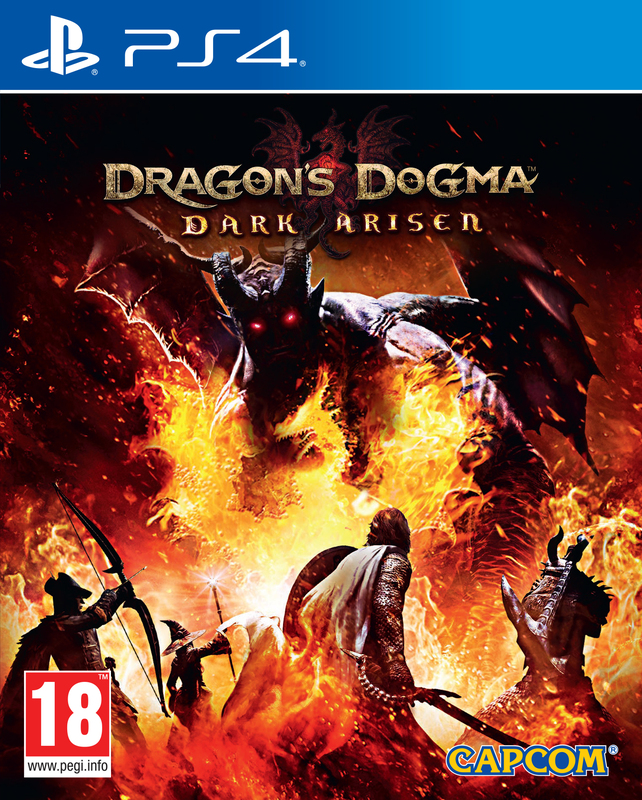 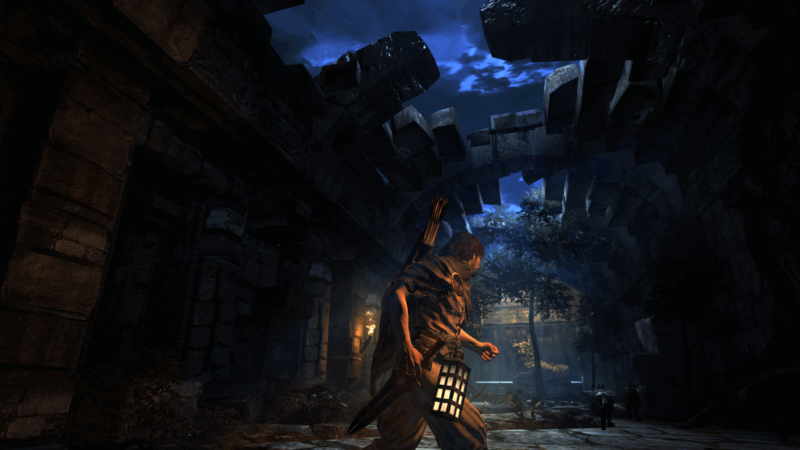 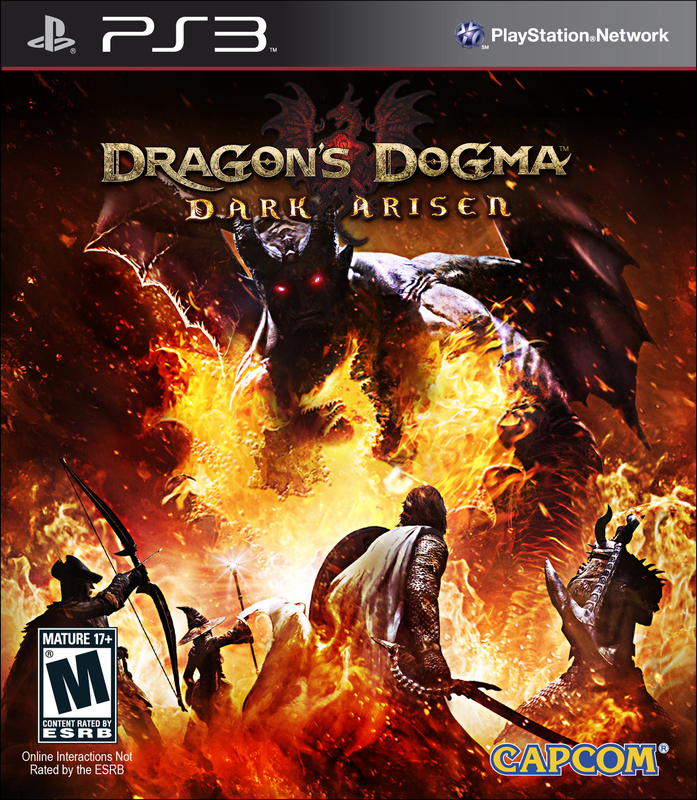 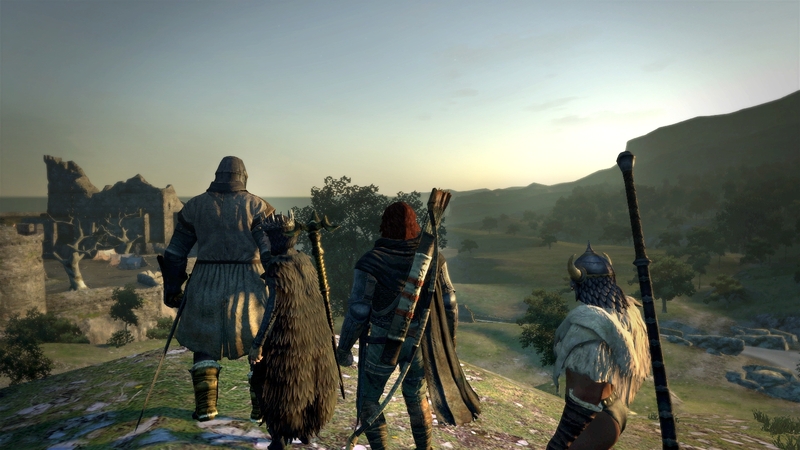 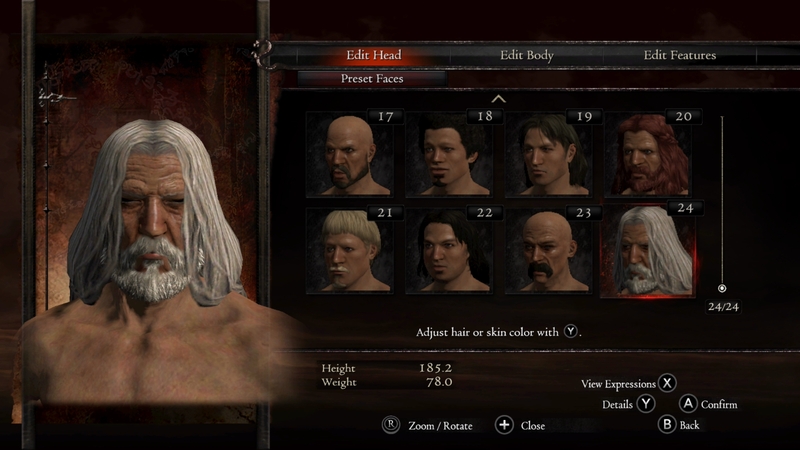 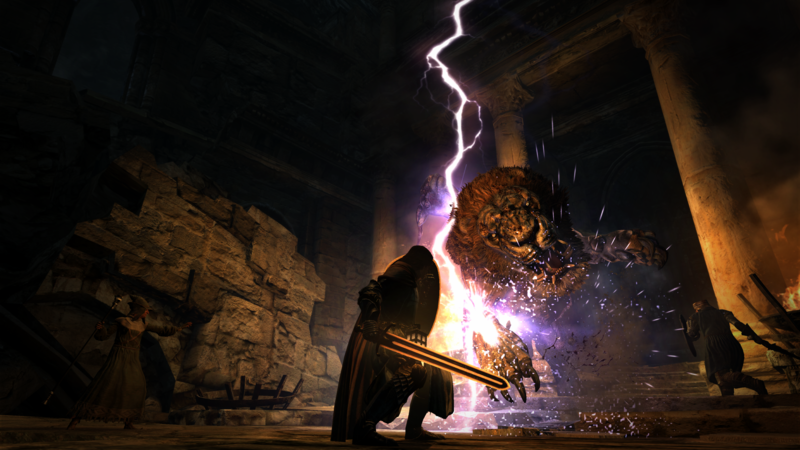 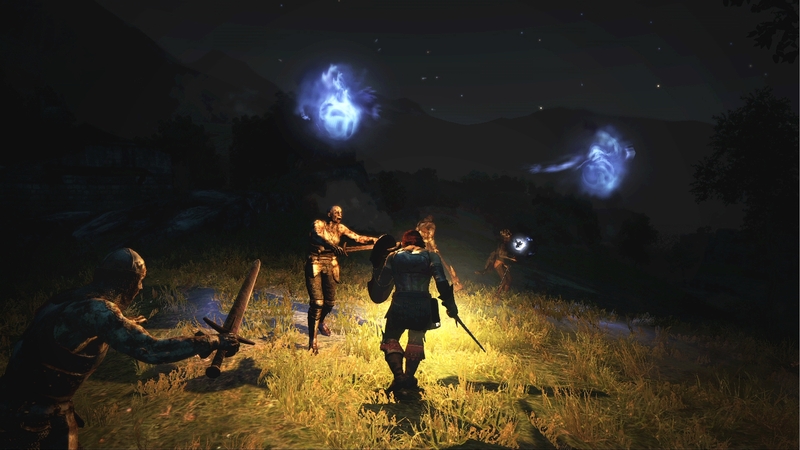 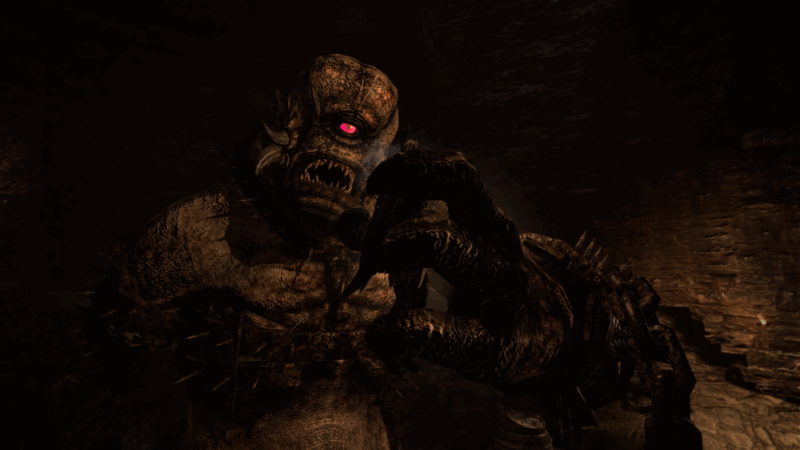 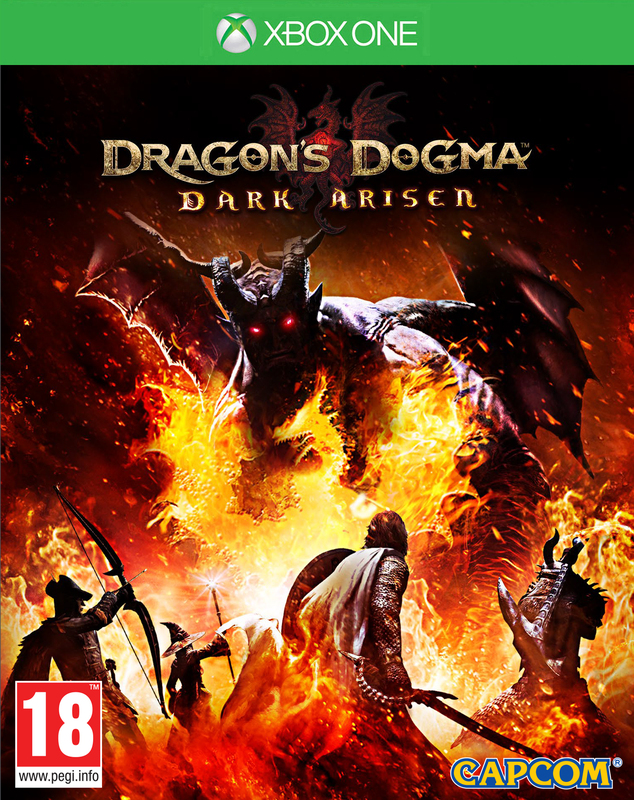 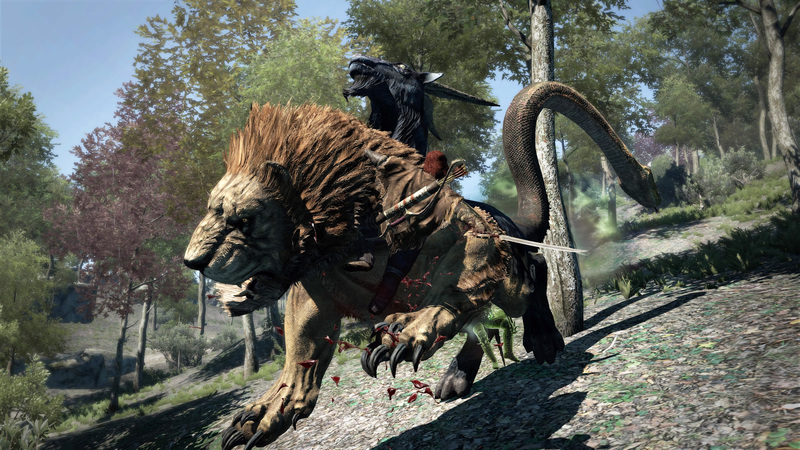 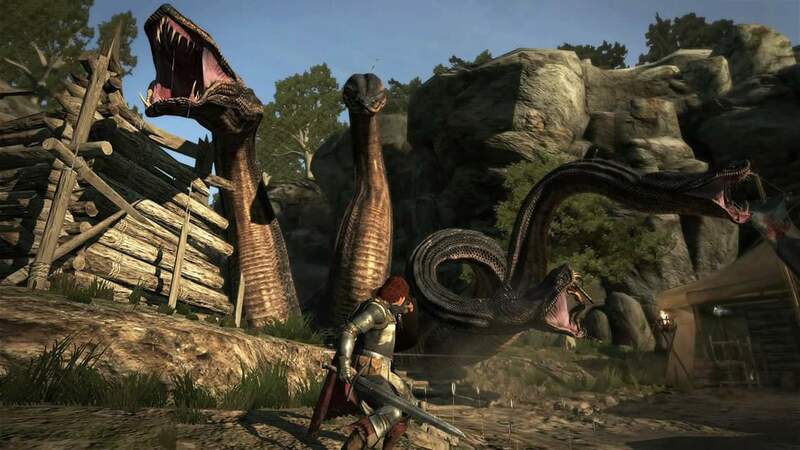 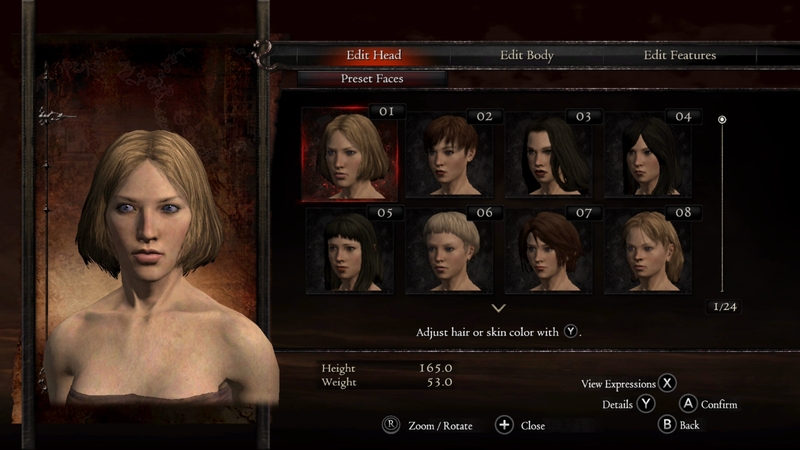 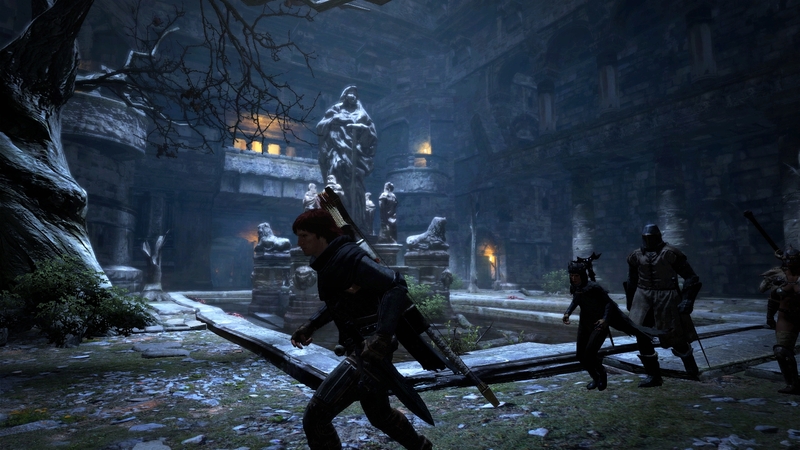 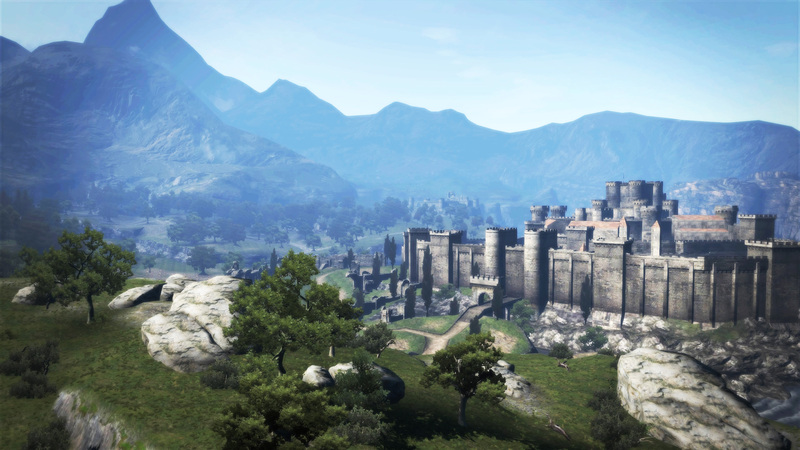 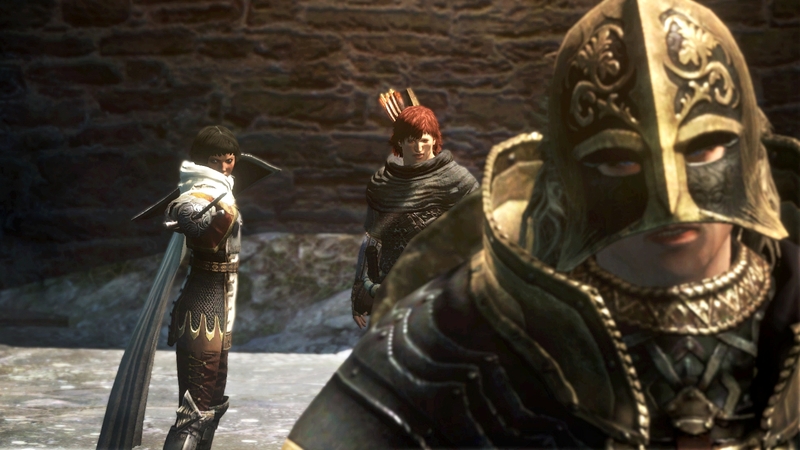 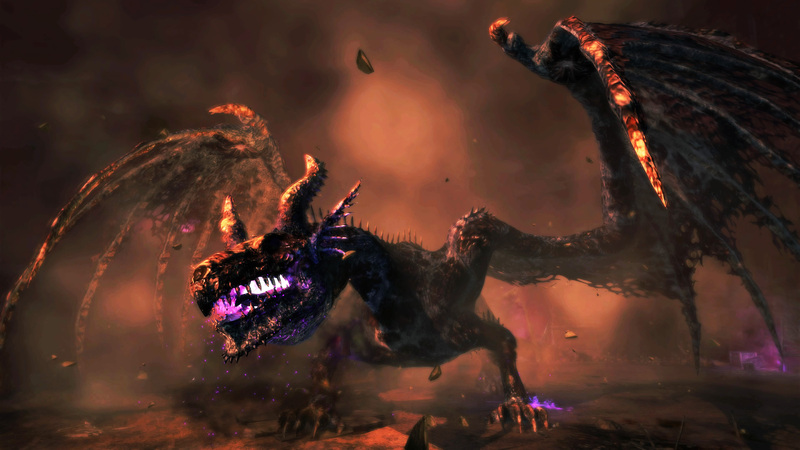 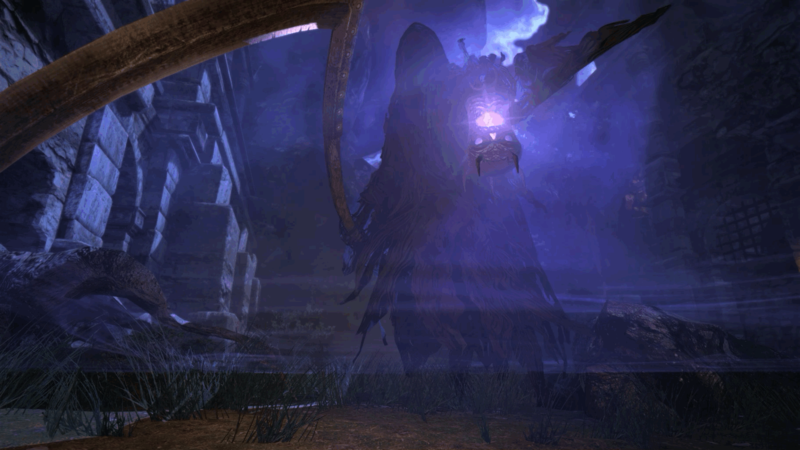 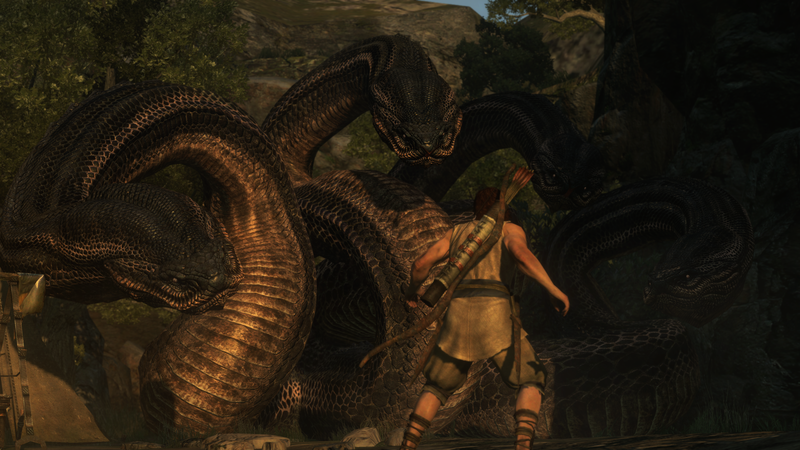 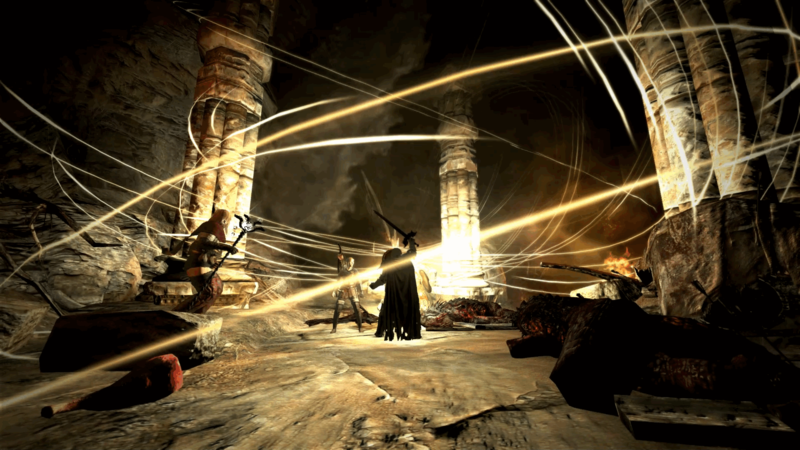 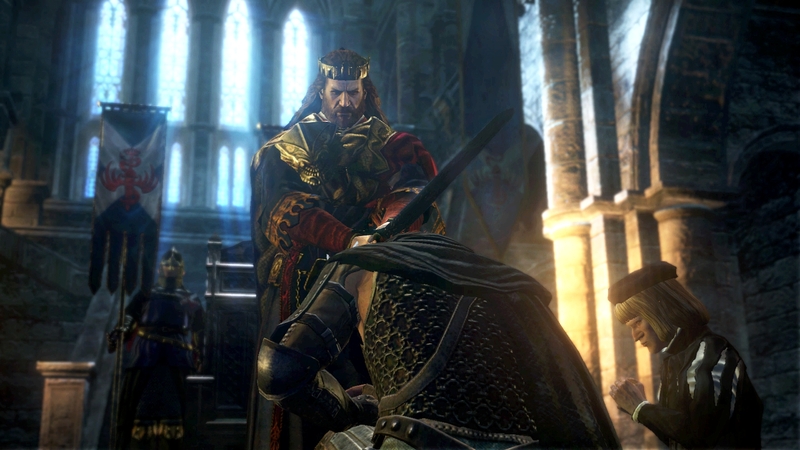 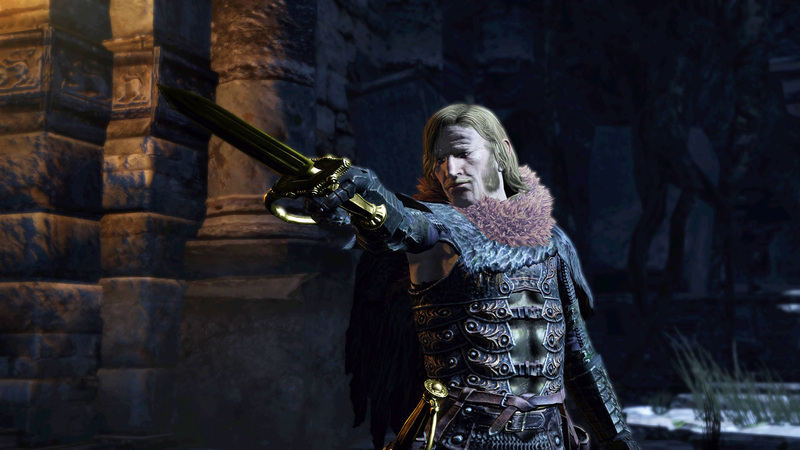 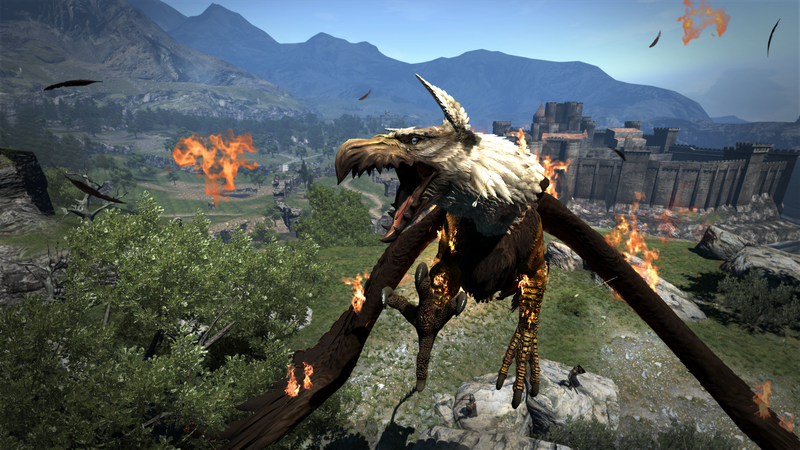 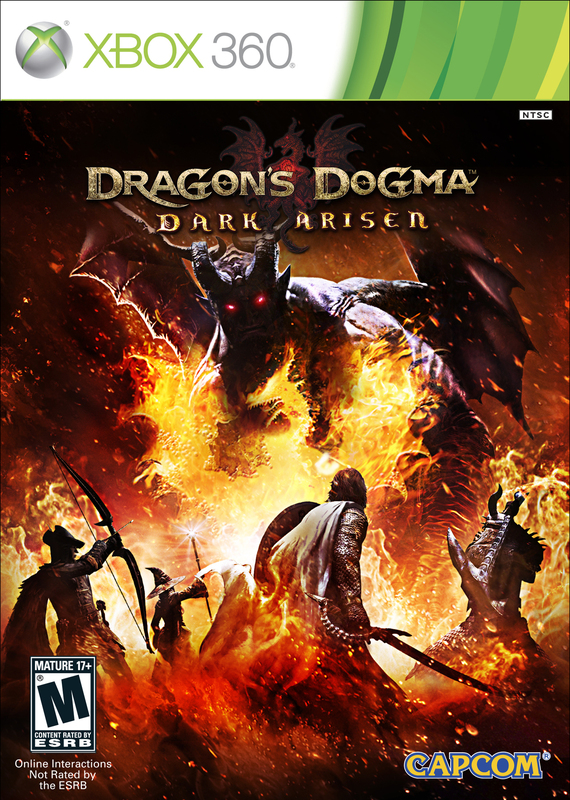 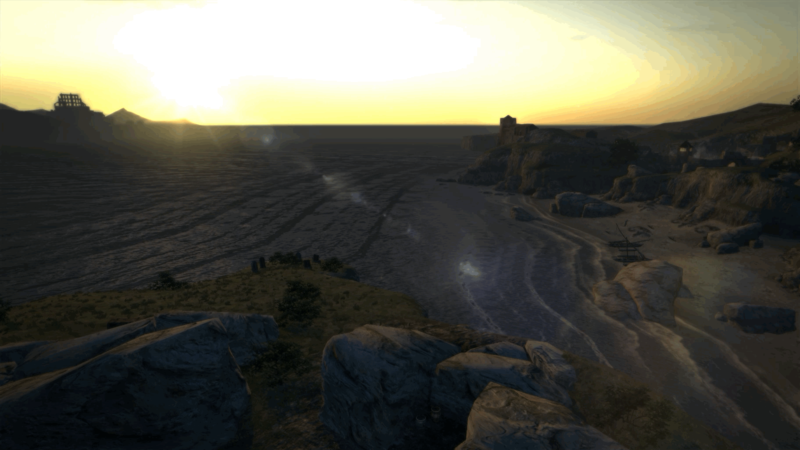 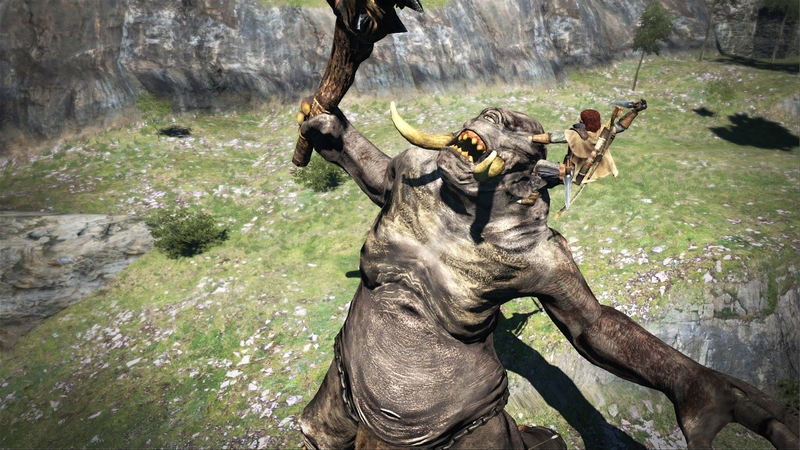 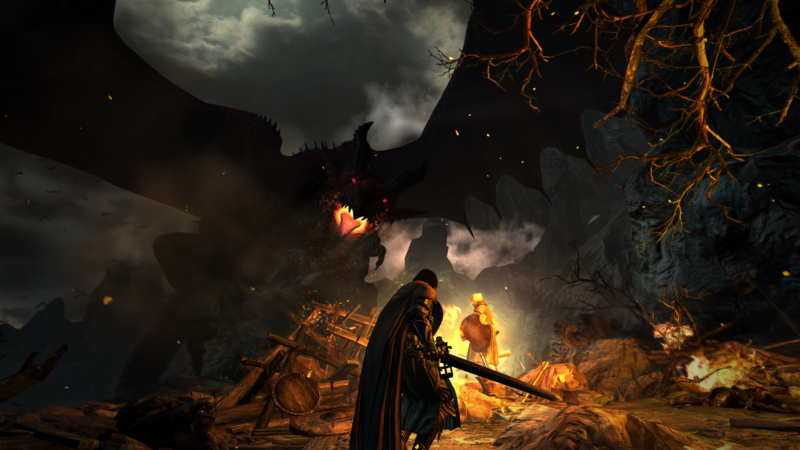 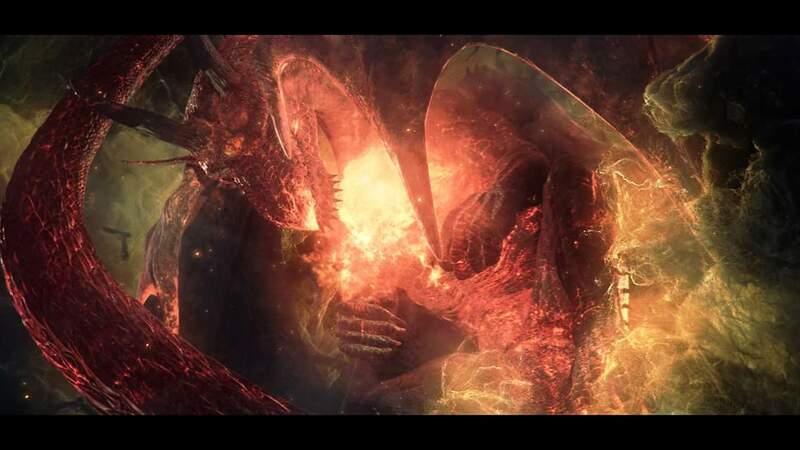 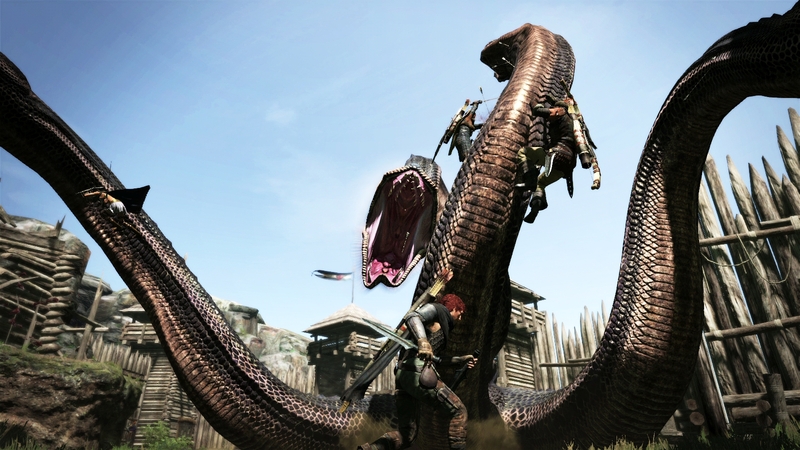 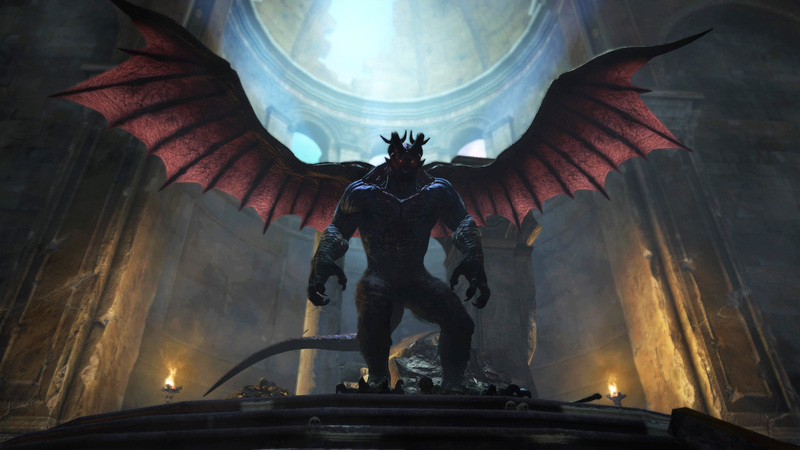 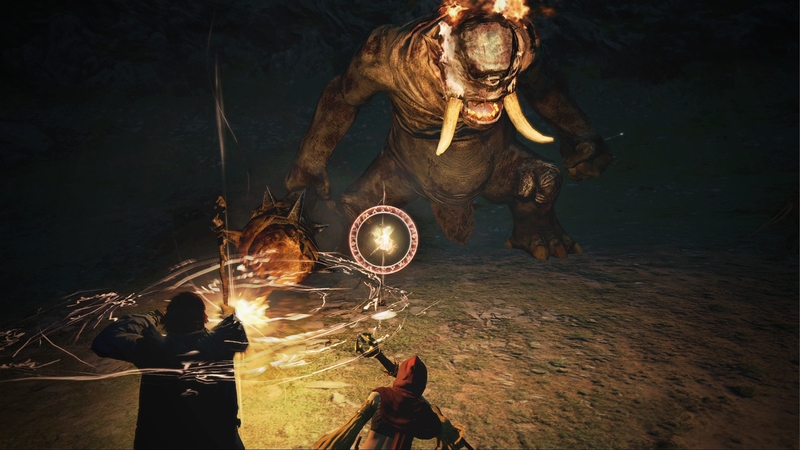 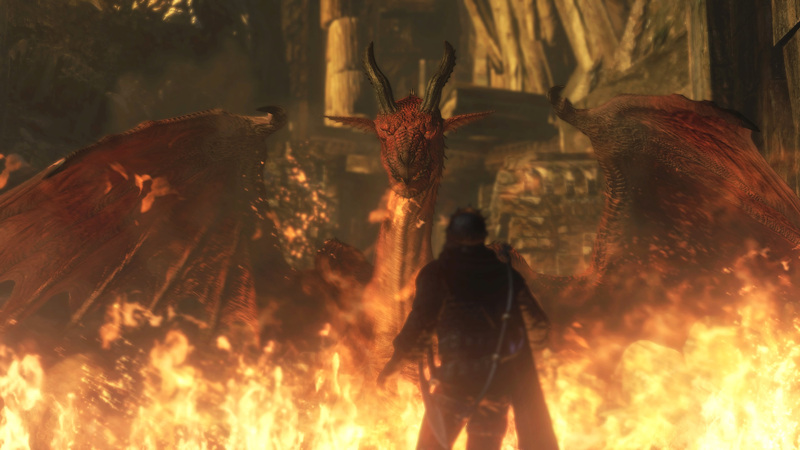 Dragon's Dogma on PC gets a new trailer and release date!